The perfect espresso drink always starts with the highest-quality Arabica beans perfectly roasted to our specifications. Since we developed our Espresso Roast more than 30 years ago, we’ve continued to perfect the roasting and blending to ensure this darker roast delivers a caramelly sweetness, soft acidity, and depth. 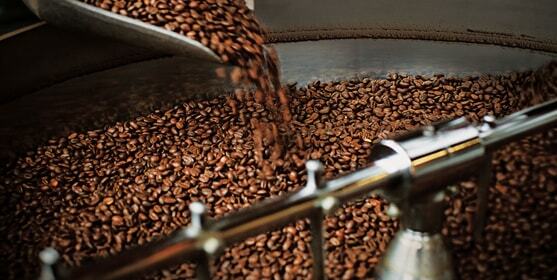 To keep that flavour, we freshly grind beans for each shot. The barista’s challenge is to blend the steamed milk with espresso in less than 10 seconds. After that, the rich foam layer on top of a freshly poured espresso begins to break down and the flavour changes. So a barista must have perfect timing to make your cup perfect.